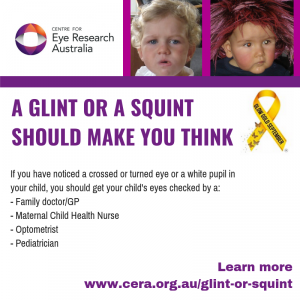 15th of February is International Childhood Cancer Day (ICCD)! ICCD is a global collaborative campaign to raise awareness about childhood cancer, and to express support for children and adolescents with cancer, the survivors and their families. Children and adolescents are diagnosed with cancer across the global in increasing numbers today in 2019. Up to 80% of those children live in low- and middle-income countries without the resources to fully cure or treat their disease. SIOP members work on all continents to increase early diagnosis and improve healthcare services to give these children/adolescents the best chance for cure. This effort requires nurses, physicians, pathologists, surgeons, psychologists, nutritionists and others who apply their expertise to support families and the children/adolescents in their cancer journey including survivorship. Successful childhood cancer treatment infrastructure requires advocacy with governments, healthcare experts, community leaders and businesses to provide the resources for appropriate childhood cancer care. 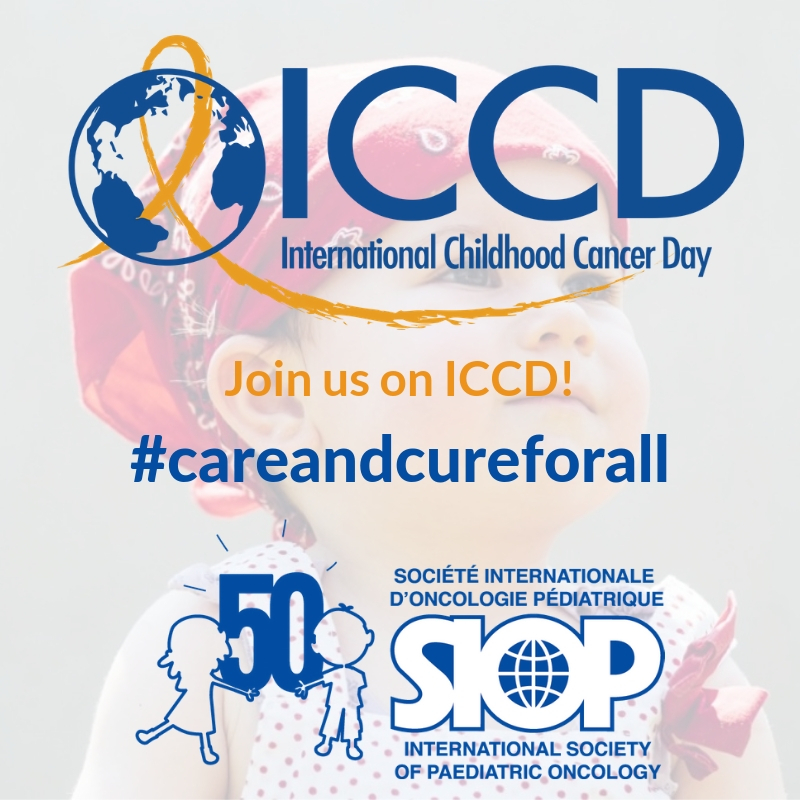 Please join SIOP on ICCD 2019 as we highlight the action taken by all our members to strive for a cure and care for all children and adolescents with cancer across the world. Share your Activity or Event with us! Unite your colleagues, friends, families and local community for ICCD! Email us all the important details directly to info@siop-online.org and we will make them publicly available on our campaign website and share on social media. Raise awareness by participating in our #careandcureforall Campaign! Use our social media graphic by using the hashtag #careandcureforall as well as #ICCD2019 when posting on social media. SIOP celebrating ICCD around the Globe! And the global fight to cure childhood cancer. The Gert and Susanna Mayer Foundation is providing more than 30,000 Lollis for the Life Lolli Campaign of the Bone Marrow Donor Center at the University Hospital Dusseldorf. This will enable over 30,000 new stem cell donors to be obtained. Around 12,000 people in Germany suffer from leukemia or other malignant blood disorders each year. In childhood, leukemia is the most common cancer. Although chemotherapy is the mainstay in the treatment of leukemia, certain subgroups of the disease can only be cured with stem cell transplantation. This is necessary even if no cure with drug therapy is possible. Thus, stem cell transplantation is the last hope for these patients. The more people register as stem cell donors, the sooner a suitable donor can be found. With the Life Lolli the typing and registration should be simplified and delicious. First, you eat the lollipop, which not only surrounds a simple plastic stick, but a cotton swab. Then perform a cheek swab with this cotton swab and send in the stick. Subsequently, the tissue characteristics are typed and the donor is recorded in the registry of the bone marrow donor center at the University Hospital Düsseldorf. From there, the contact is made to discuss the further procedure, if someone may possibly be considered as a donor.